This vestibule adds 9 sq. 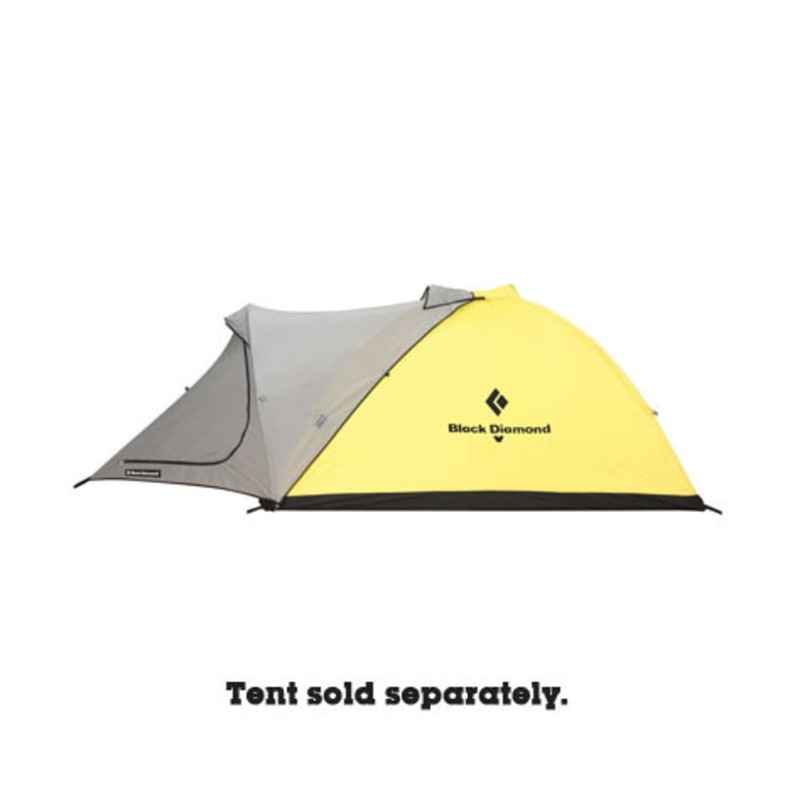 ft. of storage space to the Black Diamond I-Tent. Packaged Weight: 1 lb. 6 oz. Trail Weight: 1 lb. 6 oz. Vestibule Area: 9 sq. ft.